Massive Margate Rental available for full month of June 25K and weekly rate of 5K for available weeks please call agent direct. 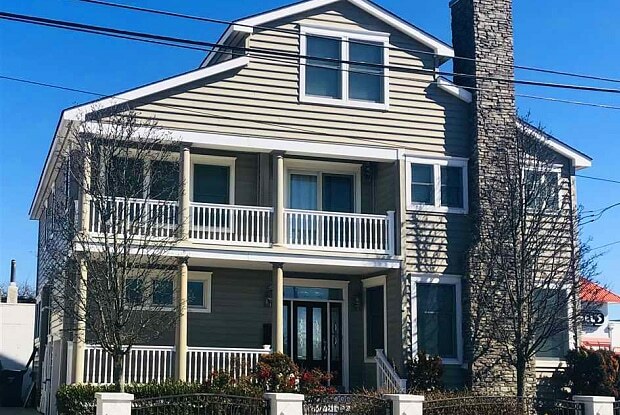 This home is only two blocks to the beach and conveniently located just steps to everything including Starbucks, Casel's grocery store, liquor store and more! 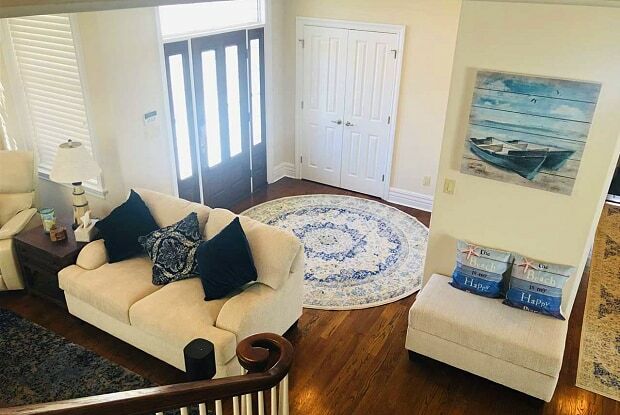 Interior features include 5 bedrooms and 3 1/2 baths with multiple decks, plenty of parking and an outdoor shower. There are two laundry rooms, multiple living room areas and a spacious kitchen with plenty of seating for family and friends. Have a question for 8019 Ventnor Ave?